The Tax Cuts and Jobs Act (TCJA — check out our download on this) liberalized the eligibility rules for using the cash method of accounting, making this method — which is simpler than the accrual method — available to more businesses. 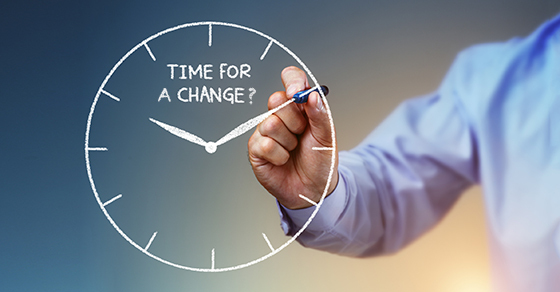 Now the IRS has provided procedures a small business taxpayer can use to obtain automatic consent to change its method of accounting under the TCJA. If you have the option to use either accounting method, it pays to consider whether switching methods would be beneficial.